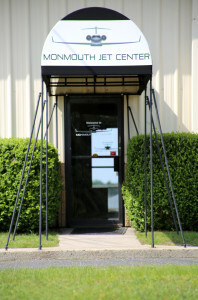 The Monmouth Jet Center (MJC) FBO under new ownership since December of 2013, is dedicated to becoming a world-class jet center and is your gateway to the Jersey Shore, and the greater New Jersey and New York Area. 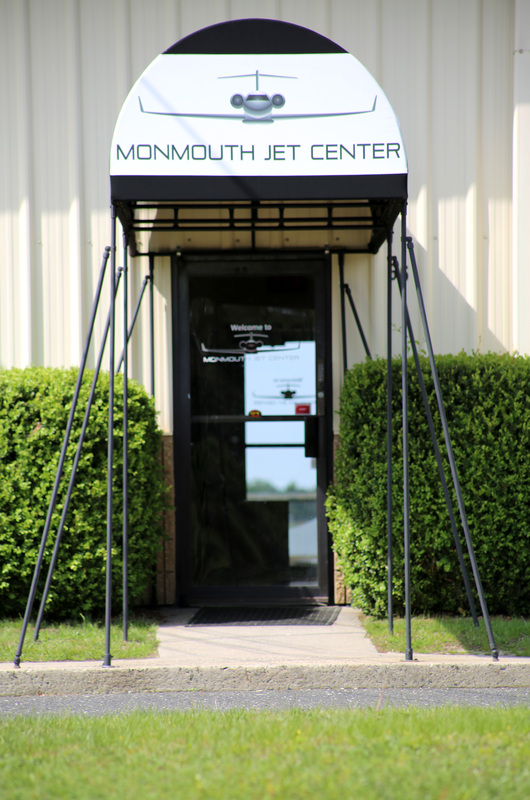 As we upgrade the airport and our FBO we invite you to contact us to see what we have to offer pilots, passengers, and part 135 operators at the start of our journey to make Monmouth Airport into a modern aviation center for all of NJ. Our team is putting together attractive leasing and build to suit programs for commercial operators who will consider moving their base of operations to Monmouth. Now is the time to get in on the ground floor of exciting future developments at the airport and get the best available locations for your hangar and office space. NOTE: FBO services now available 24/7, no need to call the airport ahead of time for runway lighting. 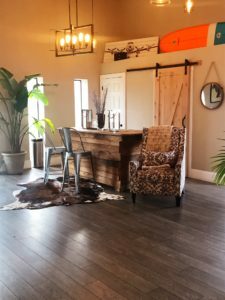 Our FBO has all the professional services one would expect from an airport that handles the kinds of large private jets, helicopters, and piston aircraft that call Monmouth home. Spacious, well appointed waiting area for clients open 24 hours a day. Fuel Services available 24 hours every day. Includes Avgas and Jet A fuel. Self service available for added savings. FBO has snacks and light refreshments, for local dining we recommend Runway 34 Restaurant, within walking distance from the FBO. Internet, WiFi, Vending Machines, Crew Lounge, Televisions. Limousine and taxi services to/from the airport can be arranged. FBO stands for “Fixed Base Operator”. Essentially FBOs are the aviation equivalent of full-service gas stations but offering a wider range of services. The acronym had its origin in the early days of aviation,when nomadic aviators flew from field to field and airport to airport, eeking out a living selling their services to people who would pay them to fly in their often raggedy old airplanes. When one of these operators decided to put down roots and run an airport-based business, that operator became “fixed”. Some of these operators built thriving businesses, and the company that provided fuel, hangars and other airport services became known as the FBO. The term is now widely used all over the world by pilots and aviation saavy folks.